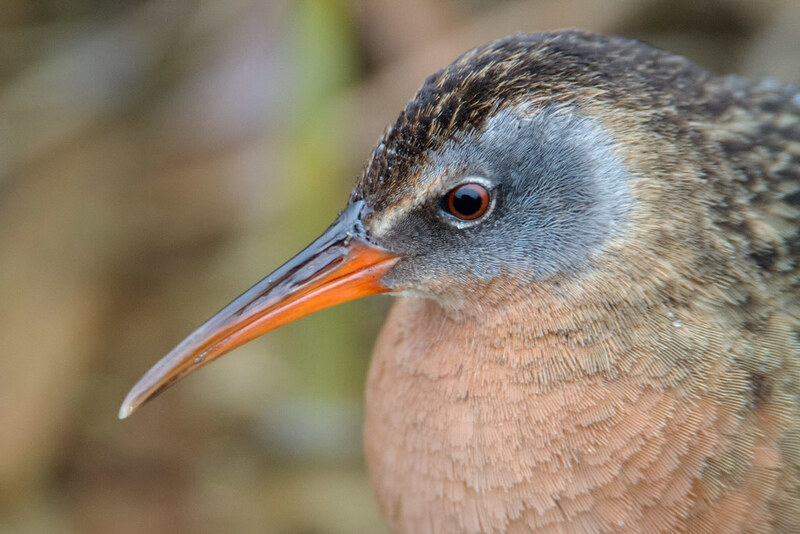 I got a brief glimpse of a Virginia rail leading its chicks through the grasses at the edge of Rest Lake the other day, but they were so well obscured that I heard more than saw them. On this day back in 2011, however, I got a nice close (albeit brief) look at an adult. This entry was posted in Birds and tagged auto tour, Rest Lake, Ridgefield National Wildlife Refuge, River S Unit, Virginia rail, Washington. Bookmark the permalink.